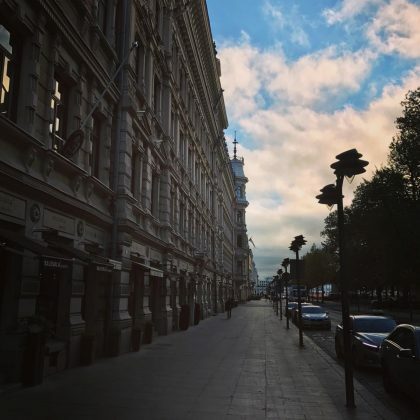 Melanie Griffith gave Restaurant Saaristo a shoutout in June 2018, describing it as a “Beautiful restaurant in Helsinki,” Finland. Tony Hawk﻿ passed through Market Square in October 2016. 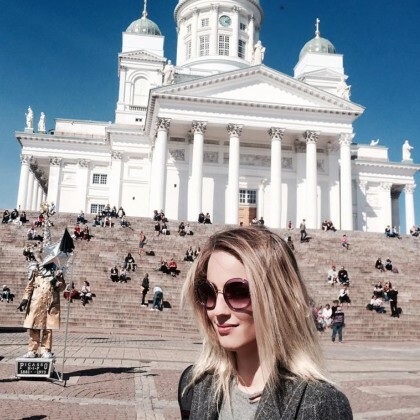 Dianna Agron﻿ played “The tourist” at Helsinki Senate Square in May 2016.